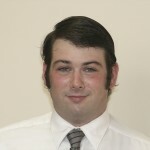 Emerson Bearing Boston adds Mike Quinn as an inside sales rep. Fortifying the force. 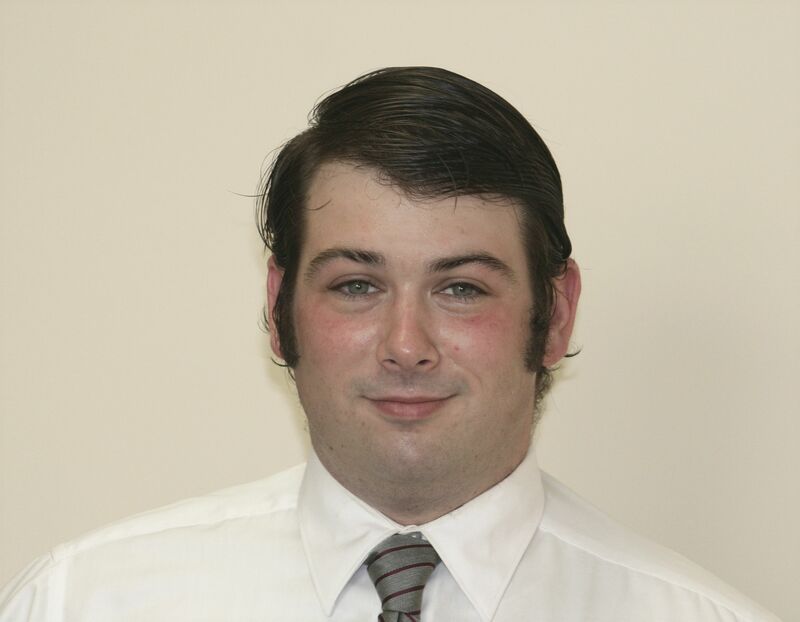 Emerson Bearing Boston adds Mike Quinn as an inside sales rep.
Emerson Bearing Boston, a bearing company catering to OEM (Original Equipment Manufacturers) and MRO (Maintenance, Repair and Operations) markets around the world, recently hired Mike Quinn as an inside sales representative. Prior to Emerson Bearing, Quinn had worked for several construction companies, most notably Sunrise Erectors of Canton, Mass. In his new role, Quinn’s responsibilities will include pricing, purchasing marketing and some light engineering. His areas of expertise include brewing-related industries and water and wastewater management. A Milton native, Quinn currently resides Somerville, Mass. He is an active volunteer for Demos, a public policy organization working for an America where we all have an equal say in our democracy and an equal chance in our economy. In addition, Quinn was formerly the drummer for the local band Milquetoast, whose music has been in a TV drama, at international film festivals, an HBO documentary and a number of commercials in different countries. “I’m delighted to bring my construction background to a first-rate organization like Emerson Bearing,” said Quinn. “Everybody has been great so far and I’m looking forward to developing relationships with our existing customer base and learning from the very talented staff we have here. Emerson Bearing provides solutions to a variety of industries including: aggregate, concrete, mining, machine tools, electric motor repair, marine, material handling, metal processing, packaging, food processing, paper converting, printing, wind/power generation, recreation, heavy construction, robotics, automation, transportation, wood products, wastewater treatment, pump, compressor and oil field. Emerson Bearing offers customers a one-stop shopping experience. With an online product catalog with over 3 million bearings; a vast inventory of bearings; worldwide sourcing; a fixed price program; a knowledgeable staff dedicated to delivering; same day shipping and 24/7 service, Emerson Bearing has become the leading provider of bearings to OEM and MRO markets in the U.S. They are the sister company of Action Bearing and maintain headquarters at 201 Brighton Ave. Boston, MA. For more information, contact 617-782-1400 or toll free, 800-225-4587, email info@emersonbearing.com or visit http://www.emersonbearing.com.